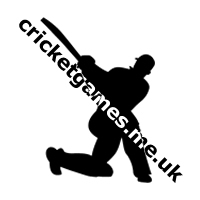 If you have a Cricket site and would like to be a link exchange partner with us, please add our site to your links page with the information below then email us with your site information and after we verify that you placed our link on your site, we will approve your submission. 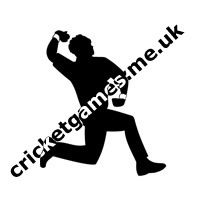 The Cricket Musings - Previews, reviews and thoughts on all things cricket. AGB Cricket - Fruit for the sightscreen.